It all started in 2011 with an idea – armed with the right step-by-step plans using what really works, chronic Lyme disease sufferers can recover and lead full lives. So I gave birth to an early version of Treat Lyme by Marty Ross MD in Seattle, Washington. 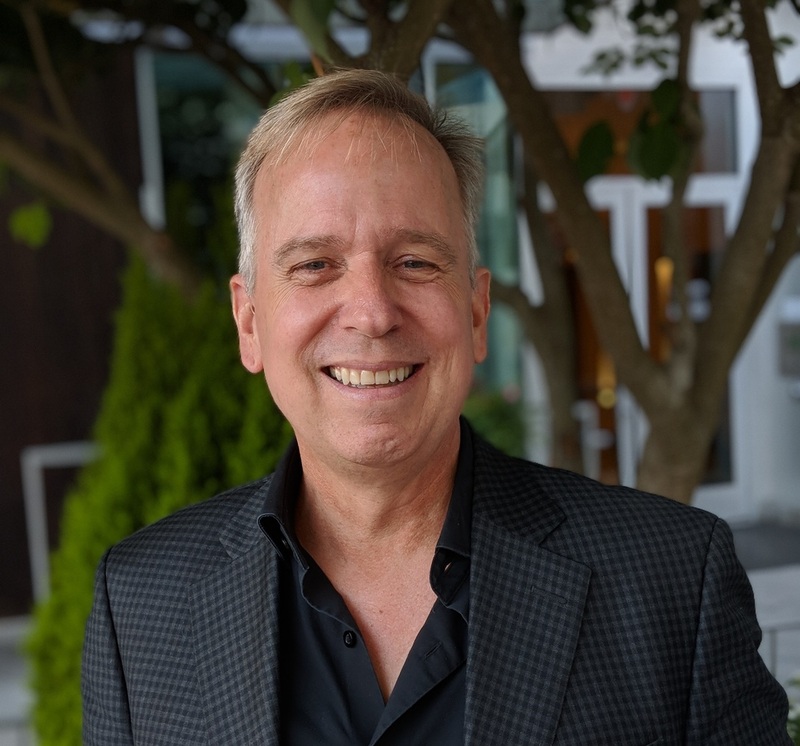 Seeking freedom to continue my fight for people living with Lyme, I fled to Austin, Texas, with Treat Lyme and Marty Ross MD Supplements in late 2018. I am drawn to helping the underdog. This vibrates in tune with my soul. In 2004 I treated my first person with chronic Lyme disease, because it was the right thing to do. I never looked back, even though I have seen my fair share of medical board actions because of that choice. As a group, people living with chronic Lyme disease are outcast and medically underserved. This is due to the policies of the Infectious Diseases Society of America (IDSA), government, health insurance companies, and state medical licensing boards who deny the existence of this illness and the people suffering. After Indiana University School of Medicine in 1988, I moved to Washington, DC, to train in Georgetown’s Family Medicine program treating the urban poor. My first job as a physician was working among the homeless on the streets of DC. After this I wrote healthcare law in the United States Senate, securing fair funding for people with HIV in the early 90s by rewriting key parts of the Ryan White Care Act. In 1996, I was one of the leaders setting up the nation’s first publicly funded alternative medicine clinic for low income and racially underserved populations outside Seattle. I established The Healing Arts Partnership in Seattle in 2000 to practice integrative medicine using the best of natural medicines and prescriptions. There I chose to help people with chronic fatiguing and complex illnesses that conventional medicine failed. When I started treating chronic Lyme In 2004, I could not find accurate or helpful online information to treat people. By 2011, when I set up Treat Lyme the situation was worse. Then information was available in patient blogs and Facebook, but it was not easy to use and often wrong. I decided to step in to help Lyme sufferers and their physicians. Treat Lyme is based on what works in my clinical experience and the best available science. I try to explain things in a way that makes the complex simple and understandable. It has step-by-step plans that are easy to follow. You do not need a medical degree to use this site, but it contains quality info that even physicians find useful. This leads me back to how I got to Texas. In 2015 a pharmacist reported me to the Washington State medical board for the care I gave to a person with Lyme and Mold Toxin Illness. She was referred to hospice before I treated her. Under my care, she regained her life. But the medical board did not care. They sanctioned my license. I was outraged. My patient was even more outraged because the board ignored the letters and pleas she sent on my behalf. In late 2017, under pressure from one of its IDSA physicians and a psychiatrist member fixated on the supposed truth of drug company funded research, the medical board started a new investigation of my practice. They claimed my use of natural medicines and treatment of Lyme was “human experimentation”. The extreme medical board actions started to interfere with the quality of my clinical decisions and writing. I started to second guess my decisions wondering what actions the board would take if they found out. By July 2018, I could see the writing on the wall. The Washington medical board is determined to take my license. In Washington, based on the law, once they take my license, I can no longer teach about Lyme disease. I can no longer identify myself as a medical doctor or put MD after my name. In other words, If I stayed in Washington, they could eventually silence me. But I love to explain things, and I love to make noise. So I moved to Texas. Texas law does not restrict what I can say. It does not keep me from putting MD after my name even though I am not a licensed physician or in medical practice here. Because of the Washington medical board action, I doubt I can get licensed here or anywhere. I chose Texas because it has a rich history of people fighting for independence, for people taking a last stand. 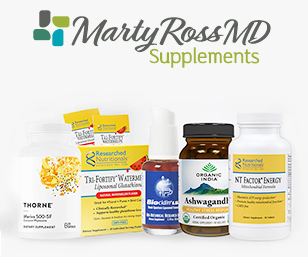 And it is here I continue fighting for people with Lyme through Treat Lyme by Marty Ross MD and offering quality products at Marty Ross MD Supplements. People living with Lyme take back their lives using Treat Lyme. I hear this regularly from physicians and people successfully using my resources. I am very happy to hear these countless stories. Through Treat Lyme I continue to pull for the underdog while walking my path of service.